Christina Meyer Wood Flooring supplies solid and semi solid (engineered) floors that can be bespoke to a given design. All our floors as have been produced according to the highest environmental standards, as certified by the Forest Stewardship Council. 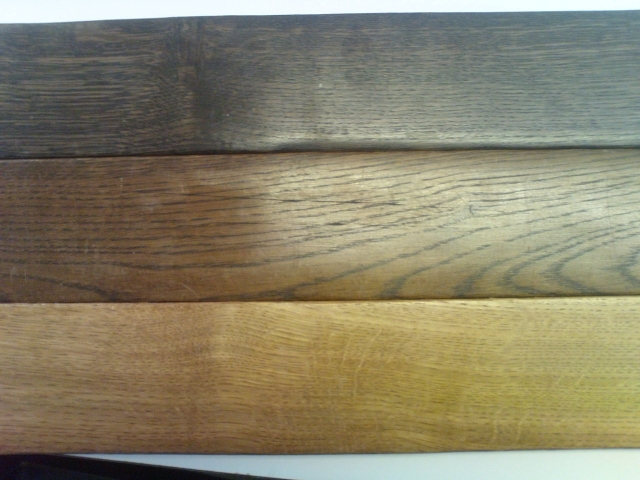 Our floors can be finished to suit your requirements in a number of ways: by size; by colour, or by sheen. These parameters give a large variation and scope for designers, specifiers, architects or the end user to create and have the floor that they desire. Our floors can be factory finished to a high quality french polishing standard and the required specification. The dimensions of the floors can vary within standard industry, machine and timber tolerances. The sheen can range from deep matt to high gloss. And with our own range of colour stains we can create a wide range of shades and colours.